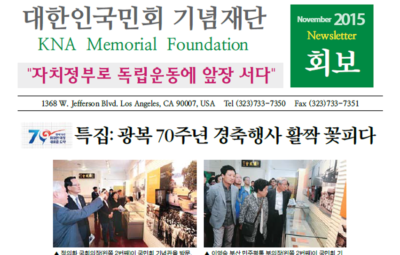 Song, Chong-ik: He was a huge leader for Hung Sa Dahn and Korean National Association. 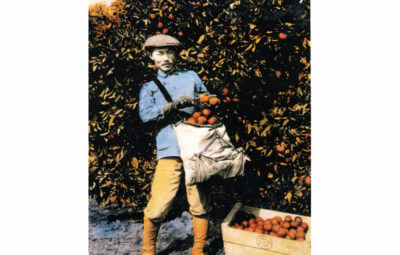 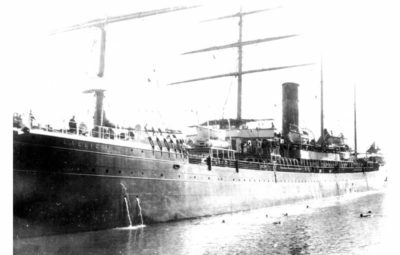 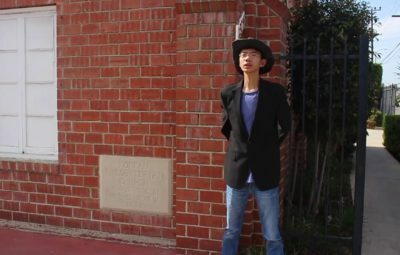 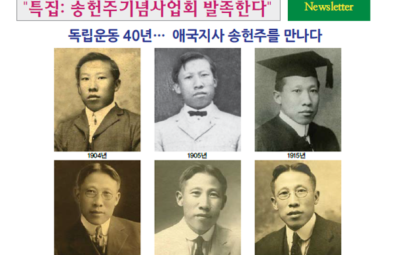 He came to America in 1906 to study. 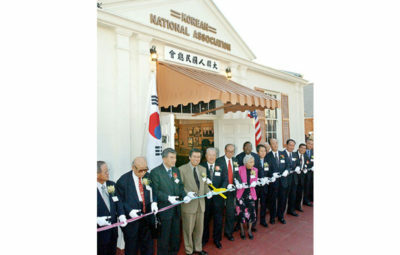 Song was a big shot in Korean community. 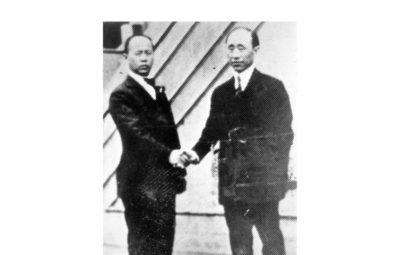 When two extraordinary brave and patriotic Korean nationalists shot and killed Durham White Stevens in San Francisco, CA on March 23, 1908. 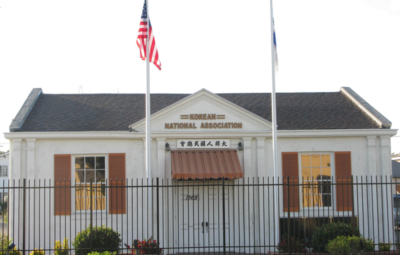 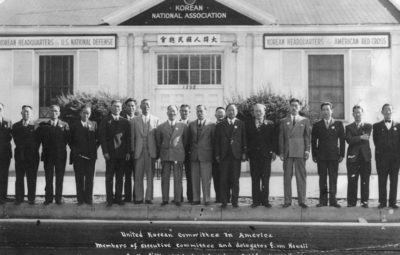 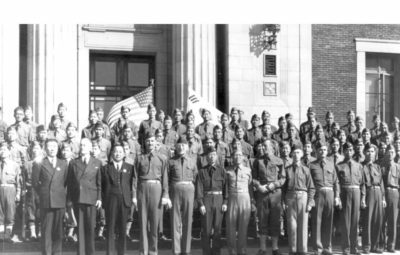 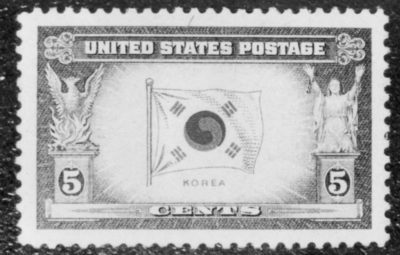 Song was in full charge of liaison for assisting in trial expenses and collecting trial funds of $8,390 from Korean community both in America and Mexico. 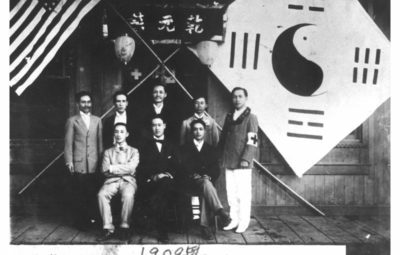 He worked closely with Dosan Ahn Chang Ho in founding Hung Sa Dahn in May of 1913 and dedicated his whole life to Dosan and Hung Sa Dahn. 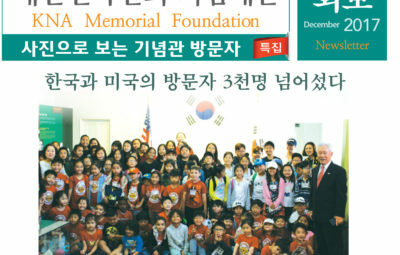 His membership number:20.Song’s relationship with Dosan Ahn Chang Ho was unique and extremely special since Song was Do Dan’s financial guardian in the independence efforts and, further, worked for Dosan’s family members like a guardian ad litem solely on behalf of Dosan. 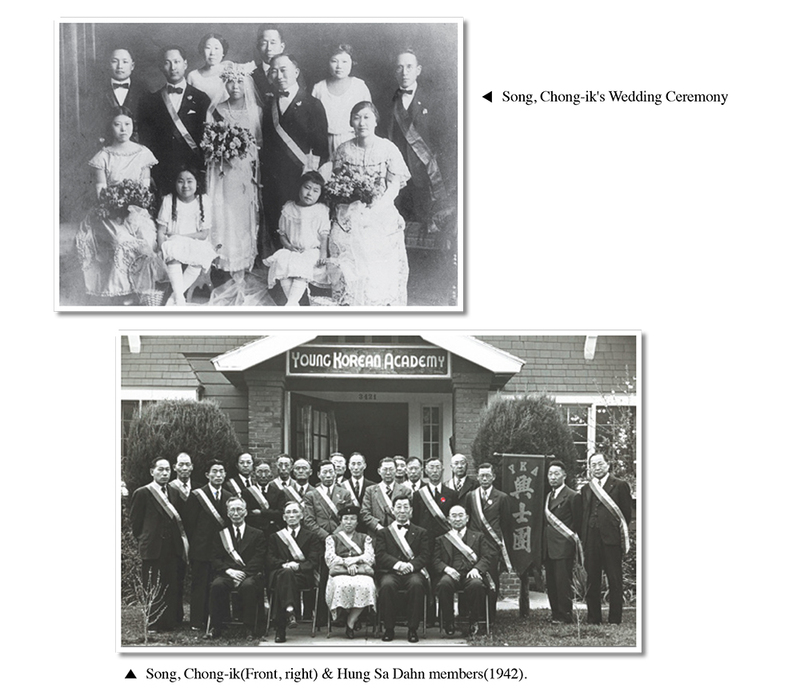 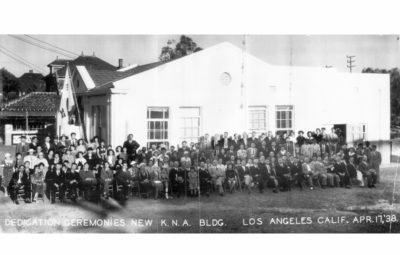 Song married Kim, Young-do who came to Amer- ica in 1923. 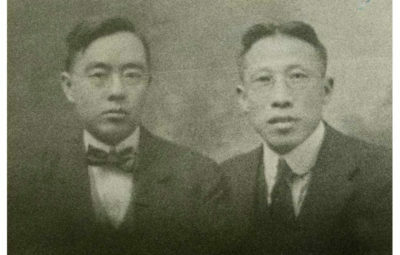 They have two children: Song, Willy and daughter Mary. 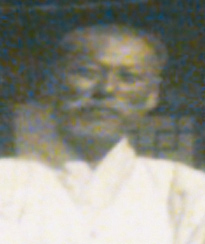 Do- san and Song started rice farming with no success. 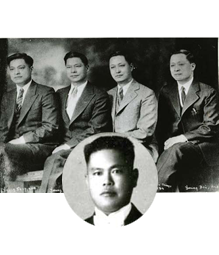 Song owned and operated a grocery family market in Los Angeles. 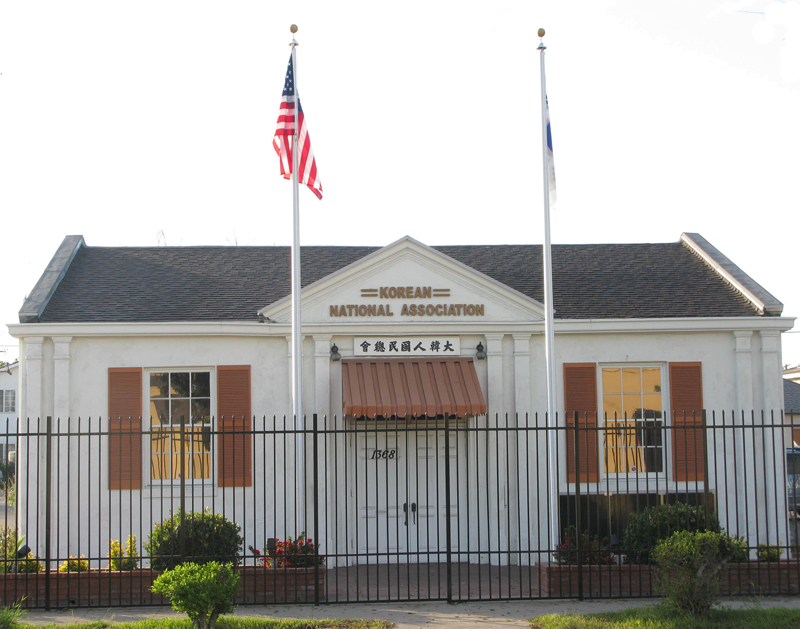 At age 69, he died of an apoplexy in 1956 and he was buried in Rosedale Cemetery. 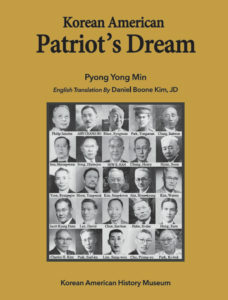 In 1995, the Korean government repatriated his remains to Dae Jeon National Cemetery. 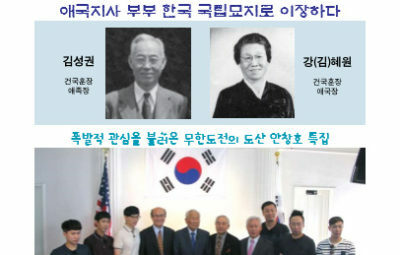 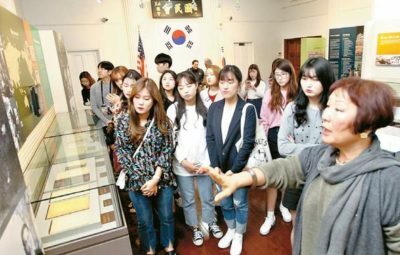 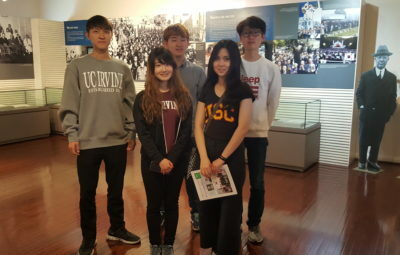 Their two children Willy and Mary set up scholarship funds with their $15,000 to invite Korean students to study here and return back to serve in Korea since the 1950s. 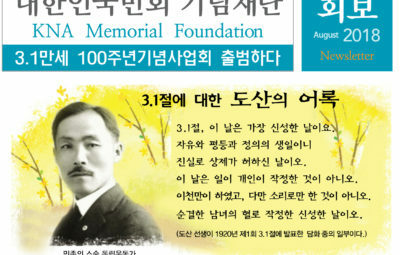 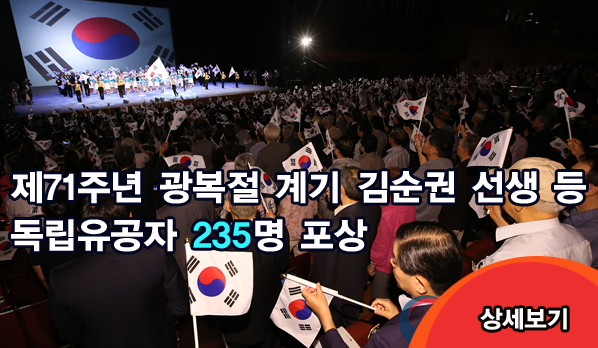 In 1995, the South Korean government posthumously recognized him with the Order of Merit of the National Foundation / Independence Award for his service for the Korean independence movement.